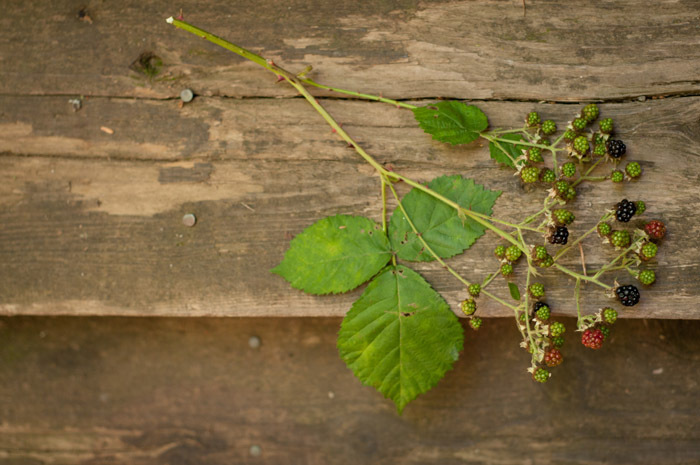 Blackberry season is just ending here in the woods, but I can still find a few on the bushes just off our deck. I was shooting a new restaurant in Napa recently that features a Negroni on their menu and I thought, oh!, what a lovely end-of-summer cocktail. Since there aren’t many oranges around here these days, I garnished it with a few blackberries instead of a twist, and I’ll say, it’s pretty delish! 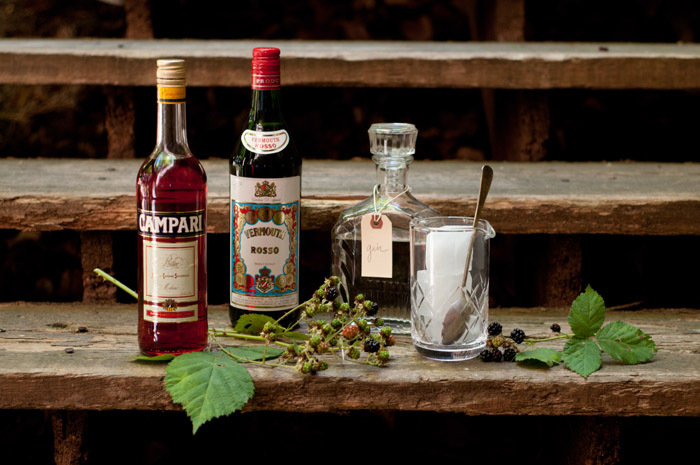 Blackberry Negroni: Equal parts Gin, Campari and (sweet/red) Vermouth. I stirred mine in the mixing glass you see above from Umami Mart. Serve it chilled or on the rocks. Garnish with a blackberry and sip outdoors when the sun is getting low and golden!